When your inspiration knows no limits, you need a lens that can keep up—one that can shoot a beautiful sunset as easily as a nesting bird; the entire team as easily as a close-up of your favorite player. 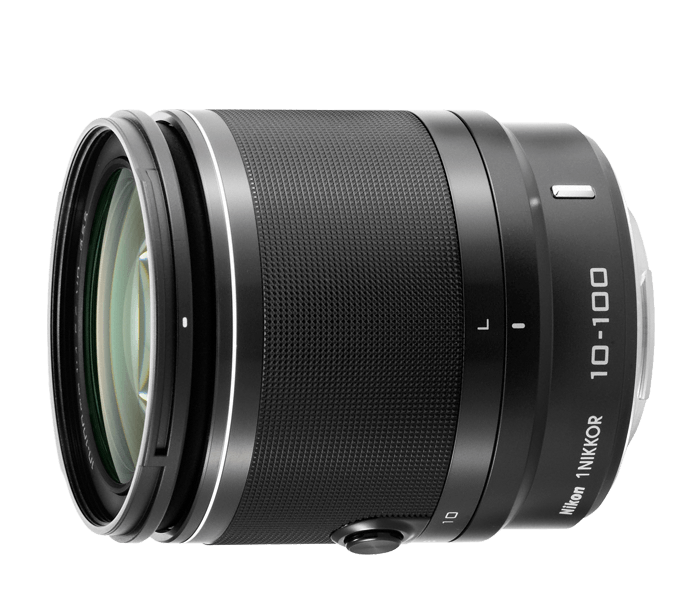 Meet the new 1 NIKKOR 10-100mm f/4.0-5.6 VR, a compact all-in-one zoom lens that delivers the benefits of a wide-angle and standard lens plus the high-powered zoom of a telephoto. Wherever your Nikon 1 adventures take you, the 1 NIKKOR 10-100mm f/4.0-5.6 VR will be ready to capture the views.